Graubünden offers plenty of opportunities to hike the many trails that are threaded through its breathtaking scenery. 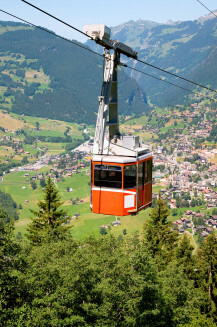 The adventure playground of Switzerland is an outdoor enthusiast’s paradise. After all, this is the country where mountaineering was invented, where the longest track-guided toboggan run in Europe is, and where snowkiting is a fast-growing sport. 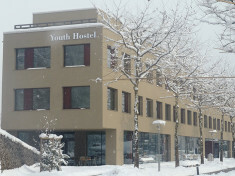 There are plenty of hostels in different locations to choose from in Sweden. 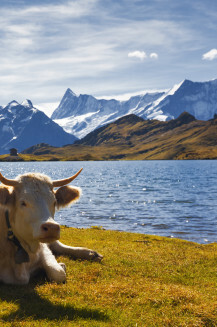 Enjoy relaxing by an Alpine lake so clean you can drink from it in Graubünden. 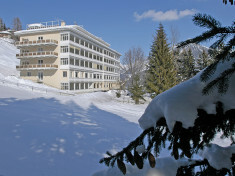 Marvel at the imposing mountain trio of Eiger, Mönch and Jungfrau in Interlaken. Paraglide over the awe-inspiring scenery of Zermatt or take a boat trip on the visually stunning Lake Lucerne. 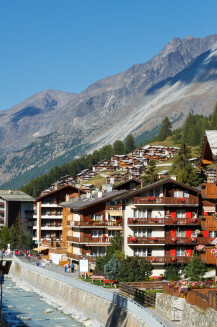 Charming towns are dwarfed by dramatic scenery just inches away in Switzerland. 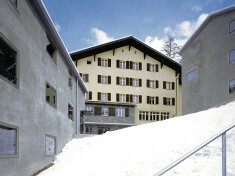 Enjoy centuries-old architecture in the morning and adrenaline-pumping skiing in the afternoon. Just some of the outdoor sports you might find yourself trying out in Switzerland include mountain biking, kayaking, hiking, canyoning or skydiving. A breathtaking adventure awaits you.